Recently, the subject of superheroes is especially relevant and popular. 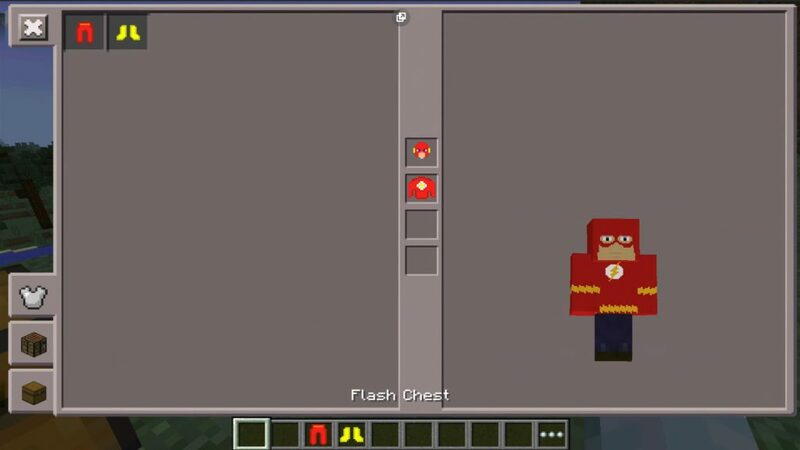 Developers of this mod for minecraft pe 0.14.0 decided to make a gift to all players. 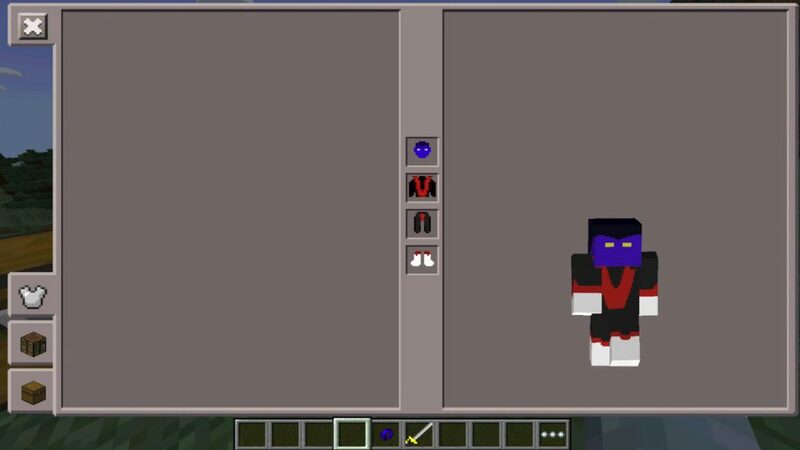 This mod allow you to choose your favorite superhero and get his armor, and you will be able to access some of the super abilities that made these characters famous. You receive huge choice – a few dozen famous and amazing heroes of comics and more! For sure among such a wide arsenal you can choose for yourself a suitable image. 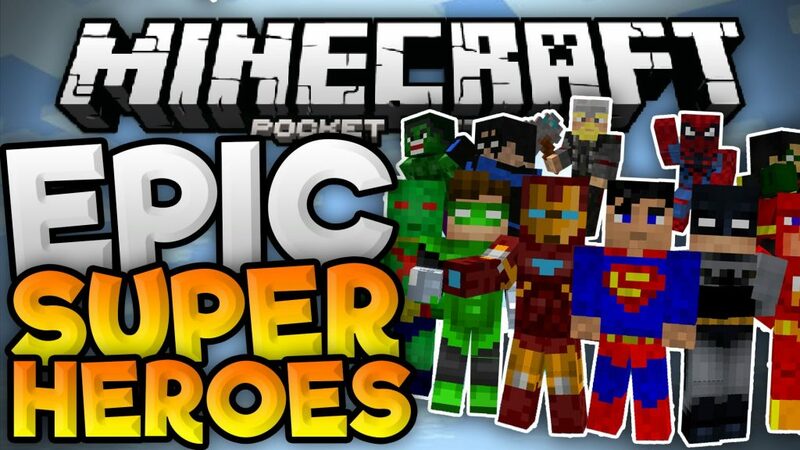 Superheroes mod for Minecraft pe 0.14.0 can be downloaded right now, so reincarnate in your favorite hero and tell your friends as soon as possible!